Welcome to the new Kevin M. Kennedy Law Blog. Everyday, ordinary people find themselves on the wrong side of the law from minor traffic tickets, alcohol or drug offenses to more serious criminal charges. Our office is here to help. 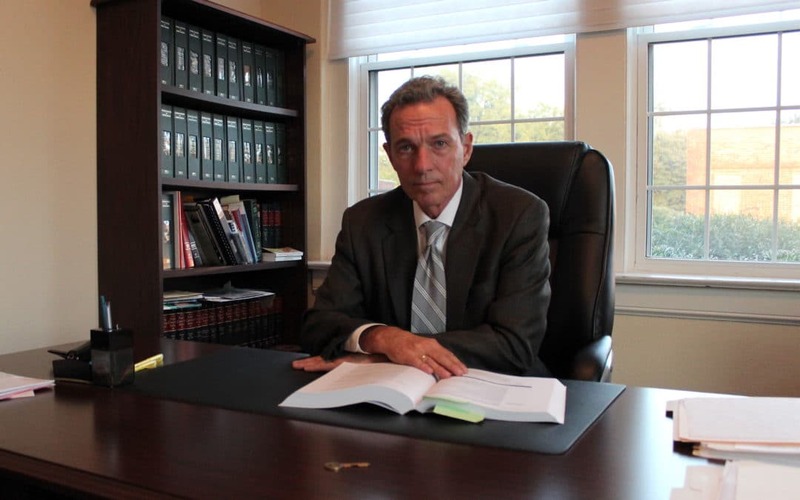 Attorney Kevin Kennedy is dedicated to providing clients with experienced legal counsel, effective legal representation in court, and to providing the high quality of service that is expected of the legal profession. Please call for a free consultation, and watch this space for further updates! Copyright 2019 The Law Office of Kevin M. Kennedy PLLC.